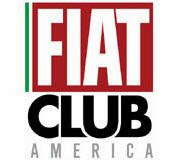 Overall Fiat brand sales for March were up 38 percent compared to February. 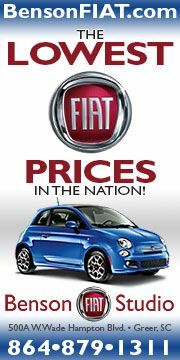 All Fiat models showed a sales increase last month, signaling the beginning of the Spring selling season. 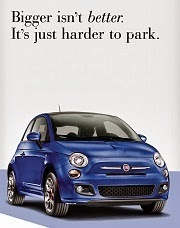 Fiat 500 sales were up 50 percent, while 500L and 500X both enjoyed a 20 percent increase. 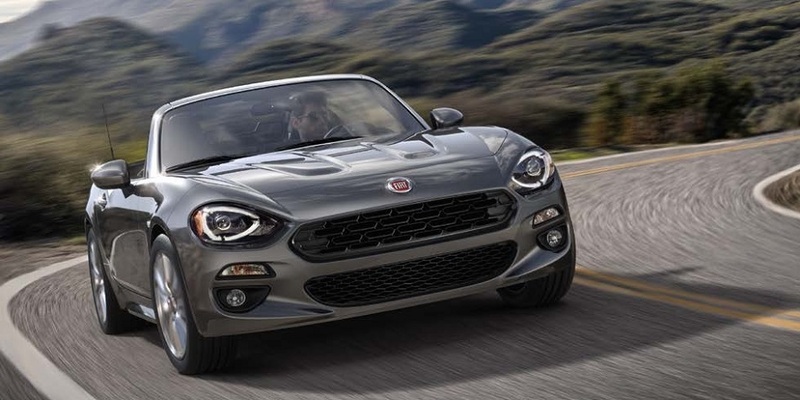 Sales of the 124 Spider were up 54 percent. 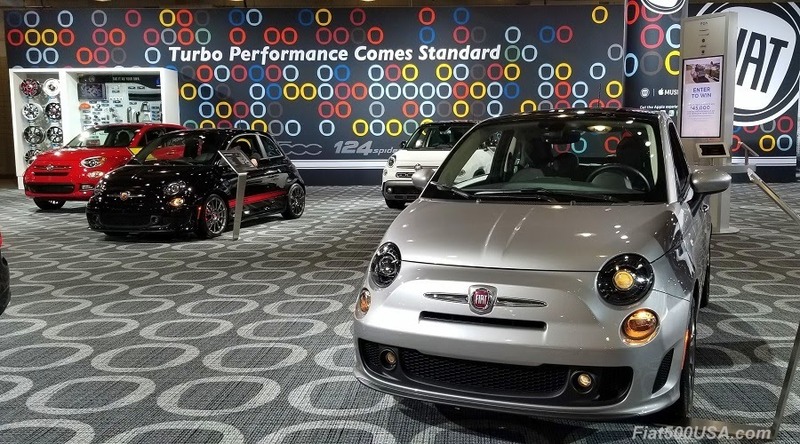 However, this bit of good news is tempered by the fact that compared to last year, Fiat sales are still running 45 percent less than last year. 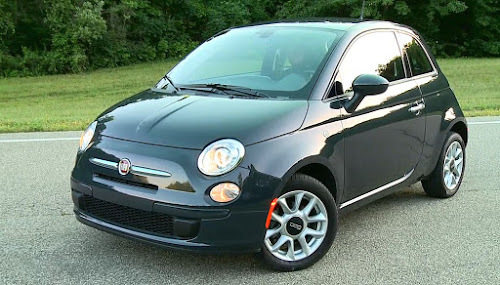 Slow sales of passenger cars industry-wide and small cars, in particular, have taken its toll on Fiat sales, as well as a lack of availability of popular models and preferred option packages. The recent arrival from Europe of the newly redesigned 500X on US soil and the ramping up of deliveries of 2019 500 hatch and Cabrio models to dealerships should (hopefully) give sales a bump. As always, we will be watching. The 2019 Fiat 500X began arriving on US shores in March. 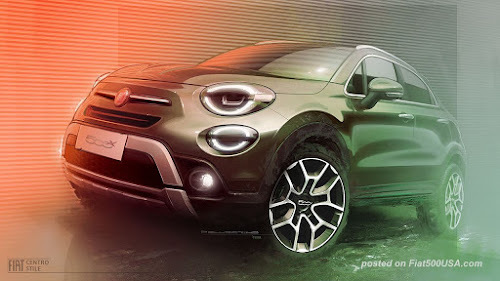 The 500X has received a mild refresh for 2019 and features numerous enhancements, including a new, more powerful engine, making the 500X even more enjoyable to drive and own. 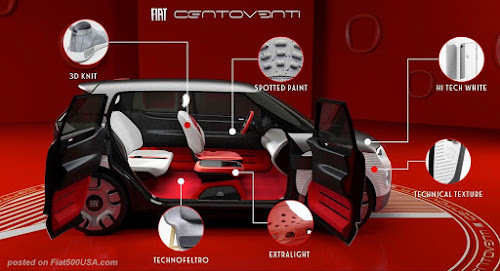 In Europe, at the Geneva Motor Show, Fiat unveiled a new concept car called Centoventi that gives a glimpse of what future Fiats may be like. The stylish Centoventi offers extreme personalization and an innovative electric powertrain with a range up to 500KM. 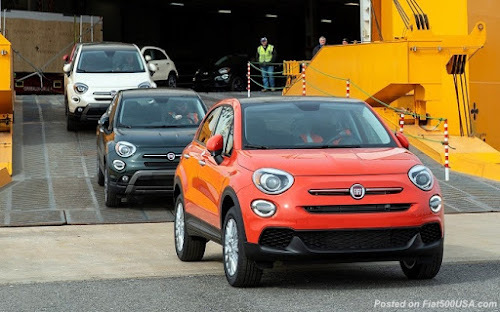 It should be noted the Centoventi is geared towards the practical side of Fiat offerings, like the Fiat Panda, while the 500 models are the more upmarket and aspirational cars from the company. 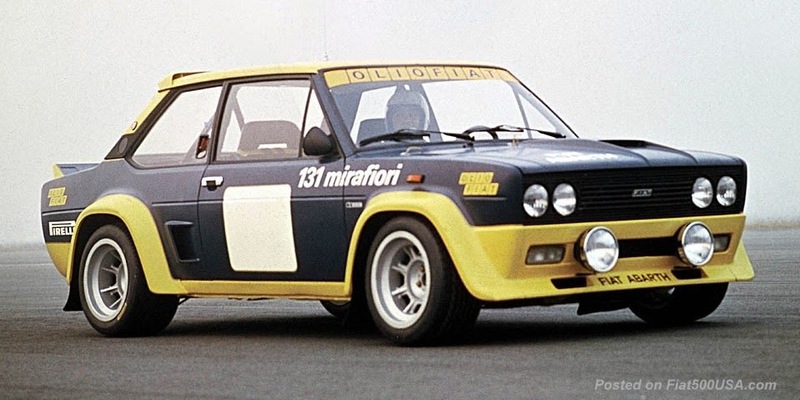 What the new 500 will likely have in common in some form will be the Centoventi's electric powertrain. 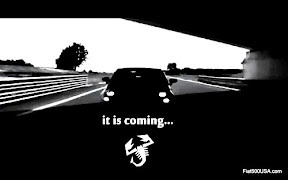 Look for a brand new Fiat 500 to debut at the Geneva Motor Show next year.